Floral dresses are no longer just options for weddings, summer parties, and the like. 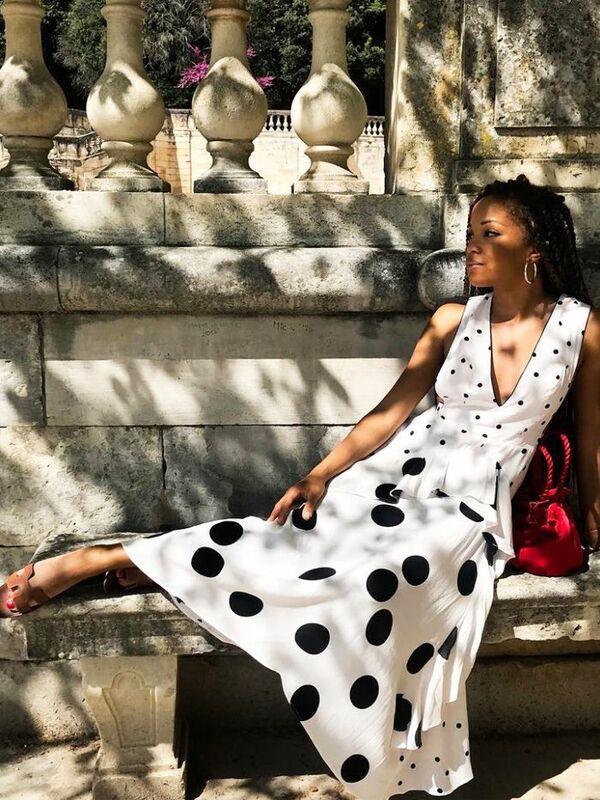 Although there's no shortage of dainty prints to choose from right now, floral dresses can slide into almost any wardrobe, as there are many unexpected prints with plenty of attitudes to choose from. 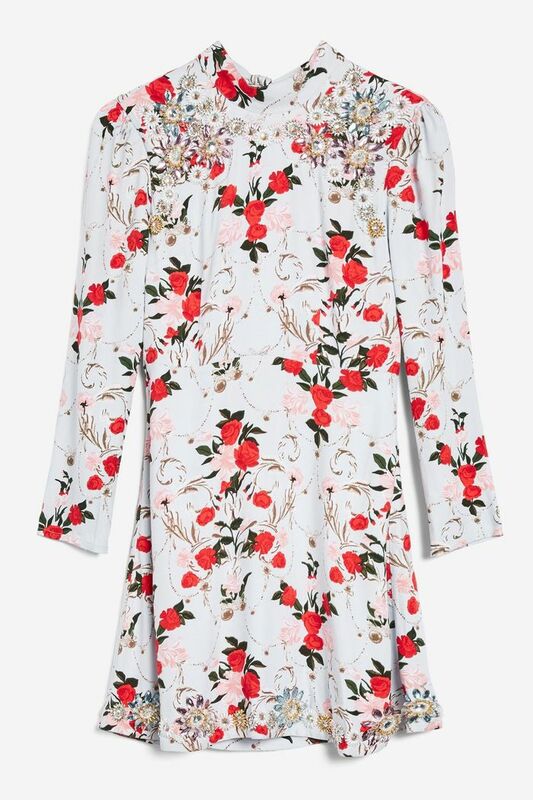 Floral dresses are no longer just for spring either, as the new arrivals section of every retailer right now is filled with floral prints that will look just as good now as they do in July. Ganni's new collection includes the prettiest ditsy prints, while Topshop just stocked amazing street style–worthy dresses you wouldn't believe are under $100. Scroll below to shop our edit of the best floral dresses to buy now whatever your style. For city weddings, wear this embellished rose-print mini with flats, fine gold jewelery, and fuss-free hair. Just add tan slides and a basket bag. Another season, another must-have summer dress from Caroline Constas. If you're looking for an investment purchase, head straight for Emilia Wickstead. We can always bank on Zara offering up the perfect printed mini. Style this romantic option with gold strappy sandals and statement sunnies. This looks way more expensive than $87. If you haven't yet bagged a blue floral dress, this is the way to go. We love the delicate floral print on this super-flattering midi dress. This one is perfect for garden party–style weddings. We're loving all these on-sale Zara pieces. This is a wedding savior. You can style this with trainers and cat-eye sunnies. Is there anything better than a dress that features pleats and florals? This will see you through every function the season can throw at you. No floral dress gallery would be complete without this brand.